The British Gazette » Happy New 2012! 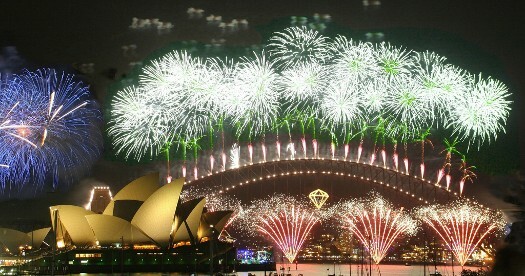 Above the spectacular display from Sydney over the iconic bridge. The Editor’s cousin lives in Sydney and this is always a highlight.